J'utilise cette crème quotidiennement depuis plusieurs années et malgré une peau difficile et sensible elle donne les résultats attendus. Mais pour un besoin plus intense alors il faut chercher une crème plus épaisse et plus protectrice par exemple pour les sports d'hiver. 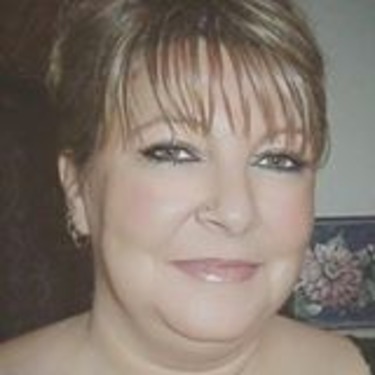 I have combination skin, sensitive in areas, with rosacea to top it off. Putting things on my skin usually feels terrible (like a layer of scuzz) and usually makes me break out in pimples (cuz I am that lucky over 40 that never did grow out of this stage). 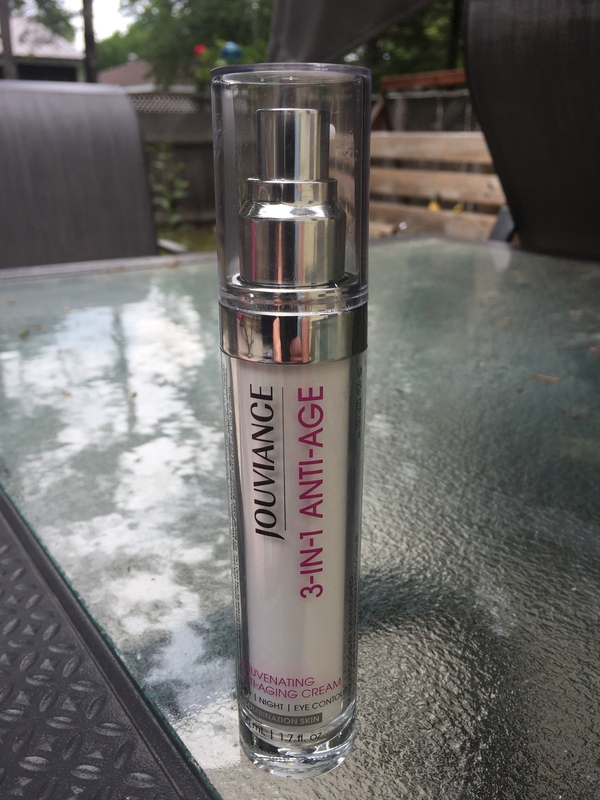 Jouviance did not make me break out, did not affect my rosacea, but did still feel like I had a layer of something on my skin. Like other products I’ve tried, it makes my face sweat. Yuck. But because of the positives I’ve persevered. I have seen no results whatsoever using this product. I don’t look more youthful, energized, refreshed...nothing. I still look over 40 (I’ll be 42 next month), tired, and I still have unbalanced skin. I had high hopes, but will not buy again. ? I love this cream! 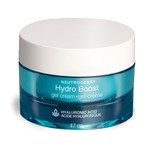 It is not expensive at all considering the fact that it is a day/night cream, neck cream and a eye cream all in one! So paying $100 for all that in today's world is actually pretty worth it for the awesome results you get! 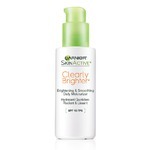 PLUS it is developed by dermatologist so it is suitable for literally EVERY skin type! A must have for sure! Had to return this product because i couldnt stand the spicy smell im not sure if it was just me that had this,didnt enjoy how long this stayed sticky on my face either but it did leave my skin looking radiant the next day.I Would consider trying this again if they changed the formula. Une crème 3 dans 1 vraiment très pratique. Pas trop parfumé parfait pour les peaux sensibles. Il en faut peu pénètre rapidement ne laisse pas de dépôt désagréable sur la peau. Hydrate bien lisse les traits donne une bonne mine. J'ai l'impression d'avoir un peu rajeuni. Je l'adore. 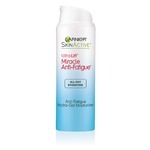 This product was recommended by the cosmetician at the Shoppers Drug Mart to me. 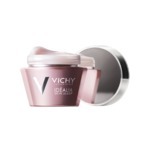 I thought the creme was very good left my skin feeling very soft without being oily. The only problem was there are no SPF in this product. This is the only lotion i will use. I love the stuff. It is light so you don't feel like you are wearing anything on your face which is very important to me. Une excellence crème pour les rides. J'ai rapidement vu des résultats.